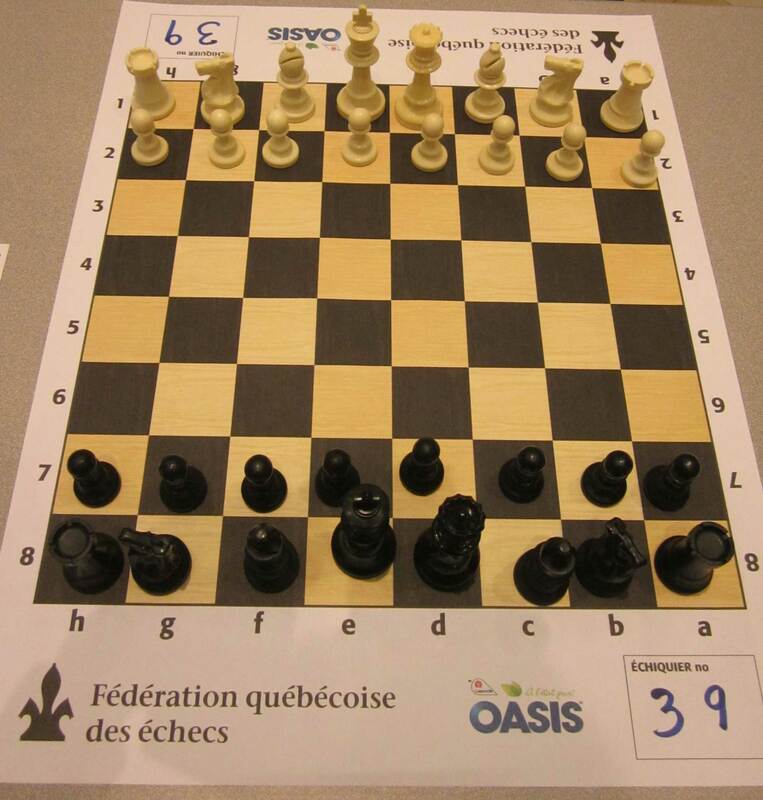 I feel compelled to write about my experience at the Quebec Chess Championship, as I wish to share with other Chess Players that things aren’t always “up and up” in our chess journey. 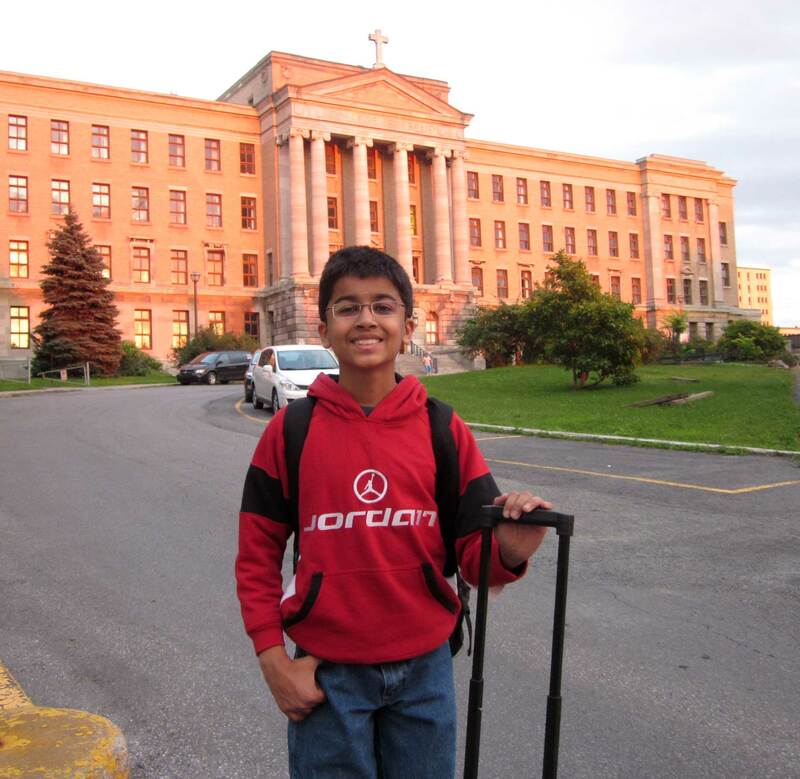 There are inevitable “Downs” too that accompany the “Ups,” and this chess tournament was certainly one of those. It happens to everyone, and one has to just keep going. 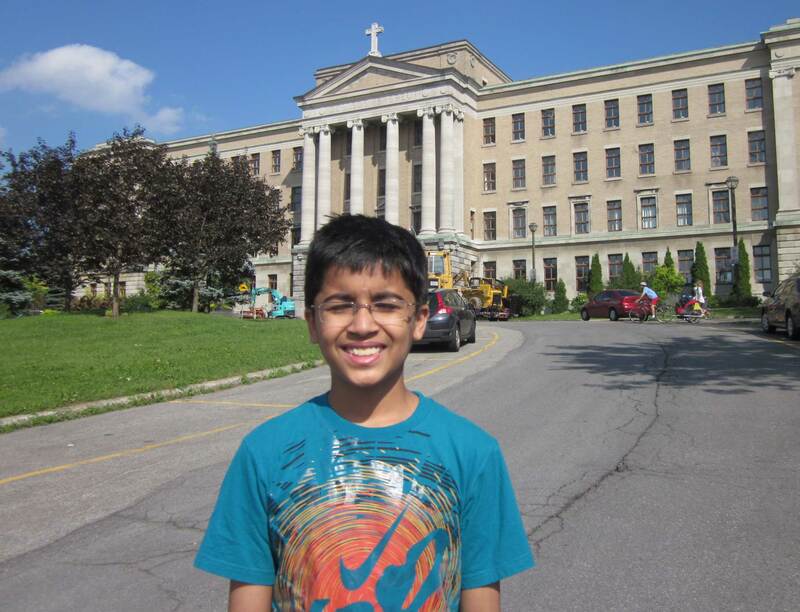 The Quebec Championship was held July 21 to July 28, 2013 in the city of Montreal. The round schedule was very easy paced with 7 of 9 rounds over single days. This definitely increases the quality of the game, and is easier on the mind. However, the tournament can take much longer to finish, particularly if things are not going your way. The venue was the beautiful old Brebeuf’s Chapel at the Collège Jean-de-Brébeuf in Montréal. The tournament pace, setting, and the organization were excellent, and my compliments to the organizers for creating a great environment to compete for Title Norms and Rating Points. I would definitely recommend this tournament to players from US. The round information was all listed on Chess-results.com, which was very helpful. 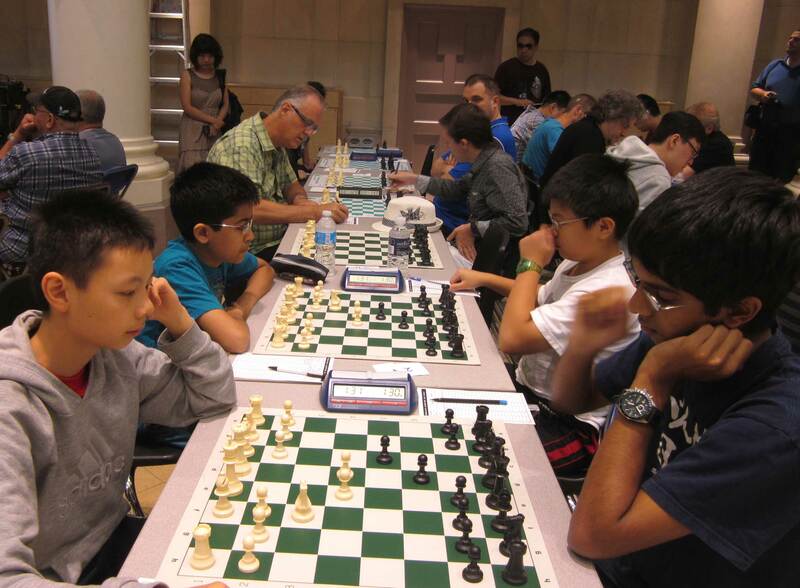 This is standard practice in Europe and Asia as well, and I wish more US tournaments are listed on Chess-results. 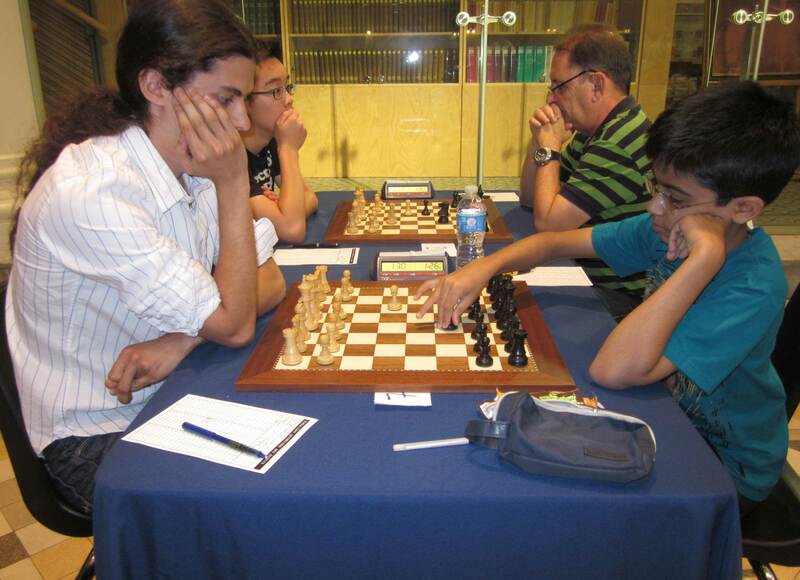 I started off with a victory over Canadian player Kevin Wan (2006 FIDE). But things were just a struggle after that. My next game with GM Thomas Roussel Roozman was a bad one from my side. I failed to play energetically and got into a hopeless, passive endgame. 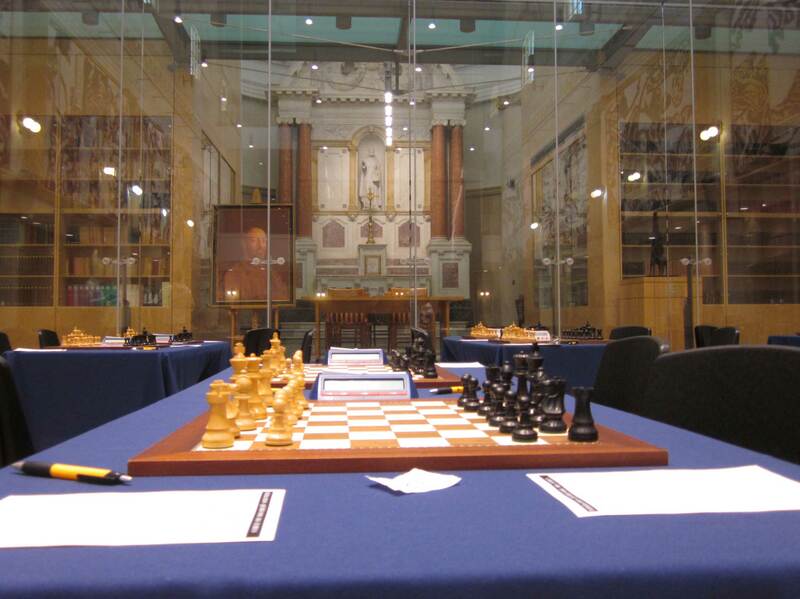 The next round with FM Masse Hughes (2193 FIDE) was unspectacular from my standpoint, as I Drew. 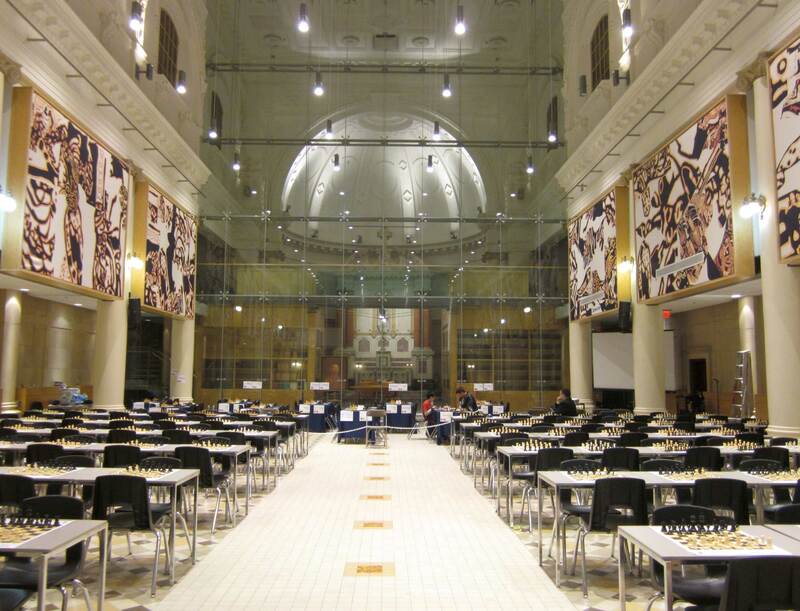 But it was the longest game of my 4-year Chess career and it lasted 6 hours and 40 minutes. The last half hour was just me pushing in a Rook + Knight vs Rook endgame, refusing to Draw. At times frustration makes you stubborn. 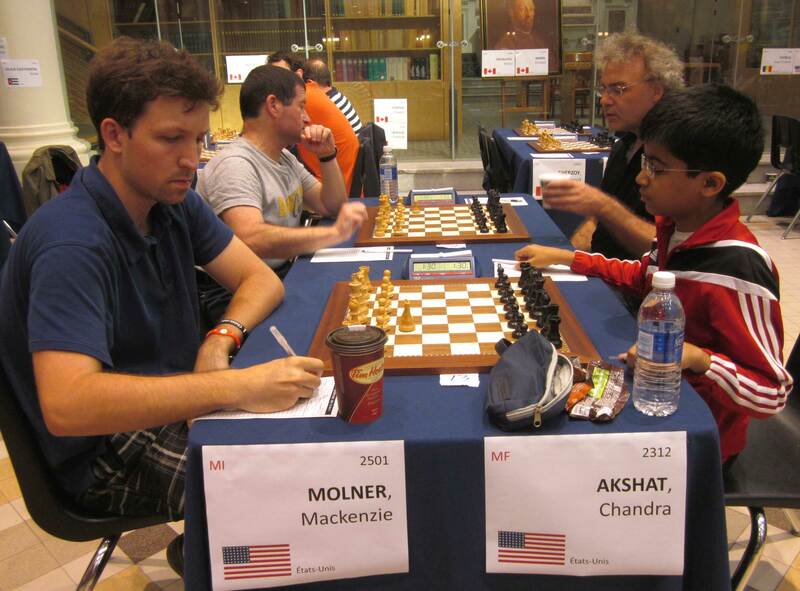 Mackenzie Molner Vs Akshat Chandra – Start of the Game. Things weren’t so great from there onwards. I started nursing a throat infection from Round 5. The zinc lozenges and typical medicines were not helping. I’d feel enervated after about 2 hours of play. There was nothing to go on after 2 hours. 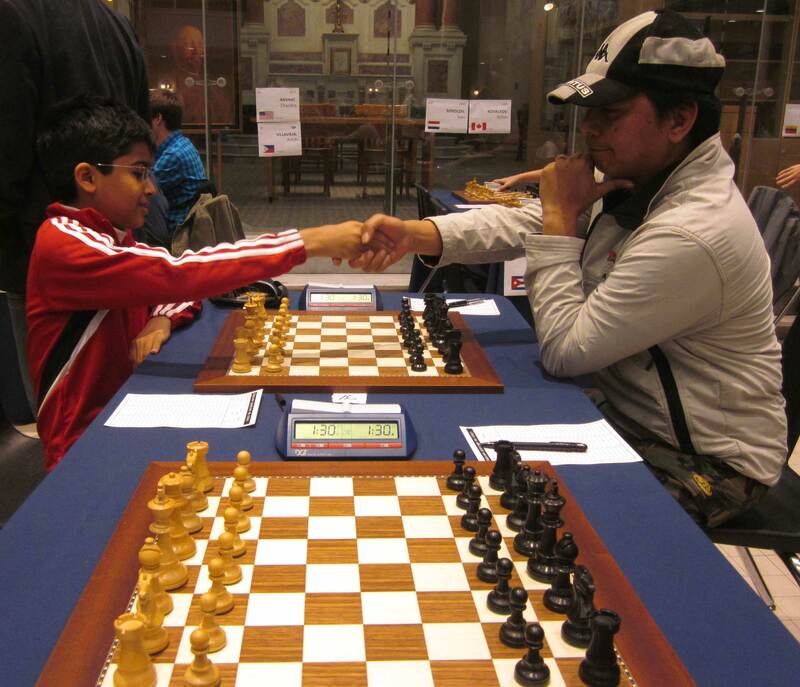 In Round 5, I played Villavieja Butch (2211 FIDE) from Phillipines. I was lucky to do the damage in about 2 hours and won the game fairly quickly 🙂 In Round 6, I played a young Canadian talent, FM Preotu Razvan (2277 FIDE). My play was weak from the beginning and at one point I thought I found an equalizing idea. But I realized he had a refutation, and I sunk into deep thought. I figured there was no other choice but to hope he didn’t see it. Luckily he decided to go for material, after which I found a series of aesthetically pleasing defense moves :D. Razvan didn’t want the Draw however, and embarked on a speculative exchange sac. I now had some winning chances, but my 40th move was not the best. The position simplified and we Drew in the end. Next two games were miserable and I lost to IM Arthur Calugar and Michael Song, missing a Draw in the former game and blowing a completely equal position in the latter one. I had managed to score only 1 1/2 points from the last 4 rounds, and my energy level was ebbing. Fortunately, the organizers had seen me taking medication and approved a medical exemption from playing the final round. We left for New York on Saturday night itself, instead of Monday morning. 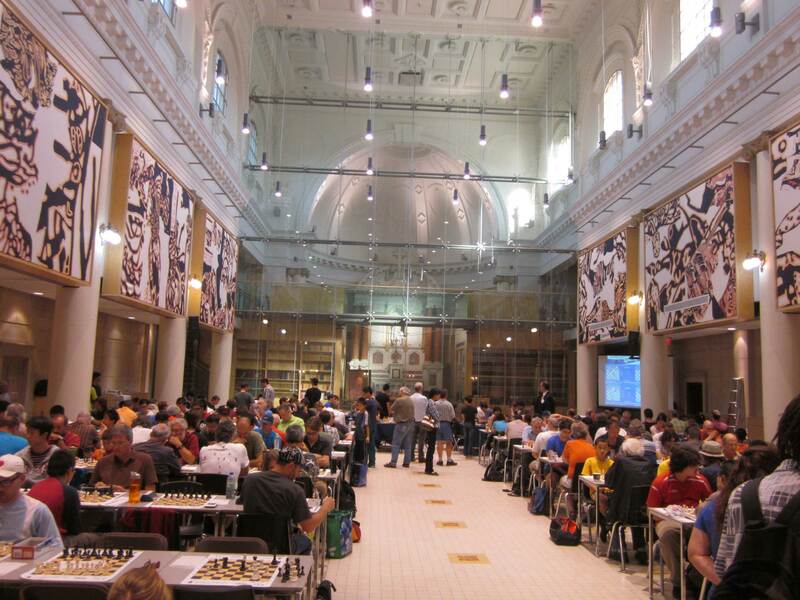 The tournament was won by Cuban GM Bruzon Lazaro Batista (2698 FIDE). Good for him! I wish I could have done a lot better in a beautiful chess setting. Well, I’ll have to wait for next time. Since I wasn’t enjoying the tournament , I tried to enjoy the city. Montreal has some nice architecture. I found the people very polite and friendly. So if you do have the time to attend this tournament next year, do give it a serious thought. Well done, organizers! 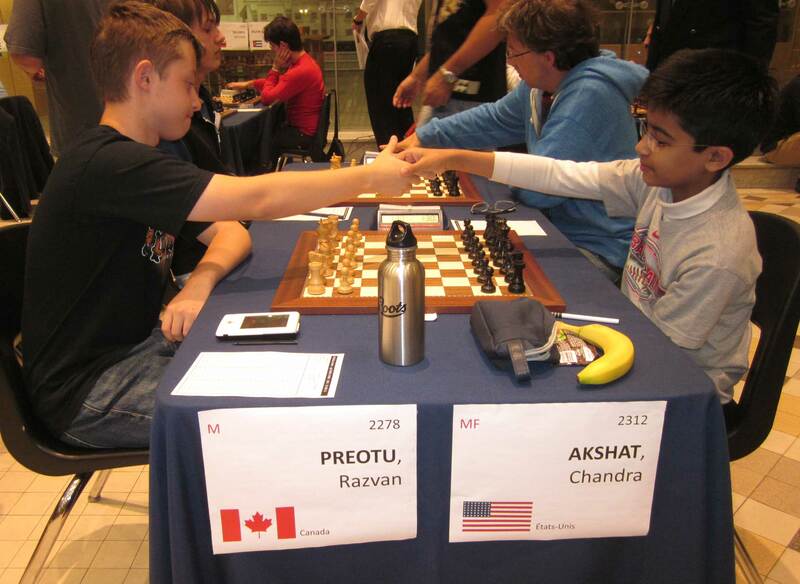 R6 Razvan Preotu Vs Akshat Chandra in Chess. I came armed with a banana, but unfortunately it wasn’t enough 🙂 A draw.